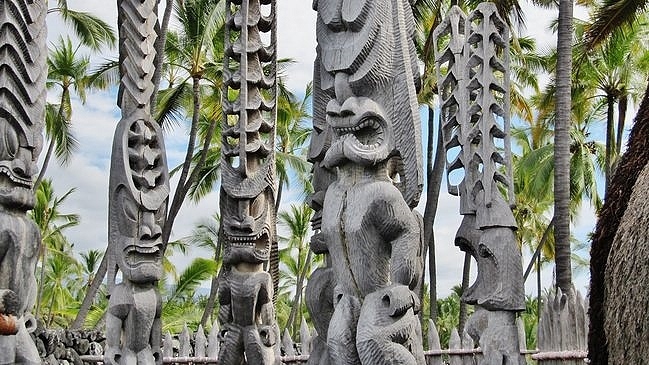 Many of the best Hawaii attractions are right here on the Big Island. Larger than all of the other Hawaiian Islands combined, there is much to experience on the Big Island. Discover the many National and Hawaii State Parks and historic sites, explore some of the world's most unique beaches and coastal valleys, breathtaking waterfalls, plus an ocean of stunning scenery that awaits just beneath the surface. Whether on land or in the water, you're never far from another amazing site. Step away from your hotel and start exploring! Some of the best Hawaii attractions are underwater. Humpback whales are part of our 'ohana, and whale watching in Hawaii is a thrill for the entire family. Humpback whales travel thousands of miles every winter to breed here. 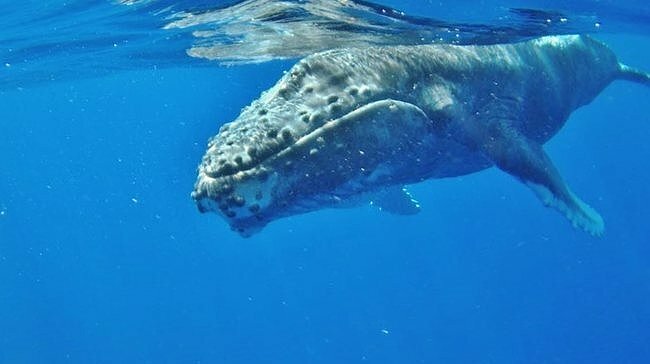 While various whale species reside in the waters off of Hawaii, you are most likely to see the impressive Humpback whale between December and April. Watch dolphins play close to shore, and if you are lucky you might even find yourself swimming with them! Some of our favorite snorkeling spots offer the best chance for a close encounter. Most who experience the Manta Ray night snorkel will tell you it is one of those things everyone must do at least once! You will be entranced as you witness these graceful creatures dancing under the sea. Strange as it may sound, Ocean Rider Seahorse Farm is a very interesting marine exhibit and farm. Discover the magic world of seahorses, learn about breeding and conservation efforts. 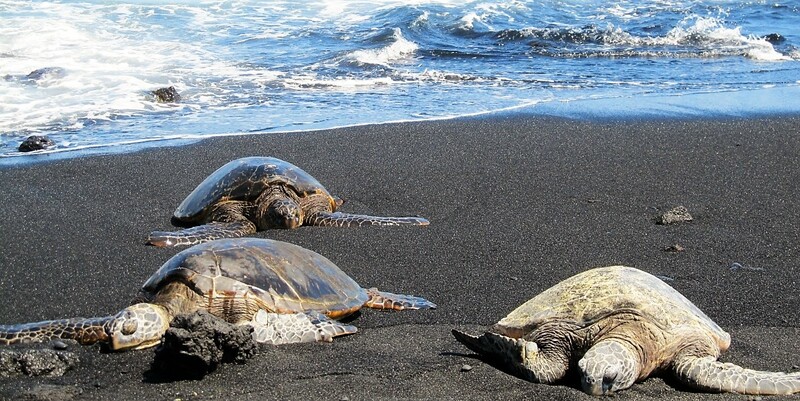 Honu (Green Sea Turtles) are frequently found feeding near the shore or resting on the warm sand on Big Island beaches. 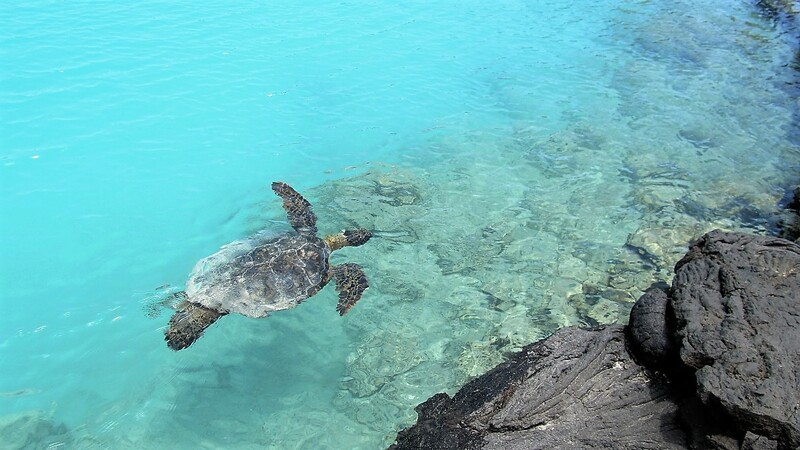 We often see them swimming in the brilliant turquoise waters of Kiholo Bay. Because the Green Sea Turtle is an endangered species, please keep your distance on the beach and if you encounter them while swimming. On the Big Island alone there are fourteen Hawaii State Parks, Monuments, and State Recreation Areas, offering everything from lush rainforest waterfalls (Wailuku River and 'Akaka Falls State Parks), to the mesmerizing old growth forest of Lava Tree State Monument. Throw in five Hawaii National Parks and historic sites, and you have an abundance of Hawaii attractions just waiting to be explored. Hawaii Volcanoes National Park is one of the top attractions in all the Hawaiian Islands. Be sure to include this on your list of "must see" things to do. 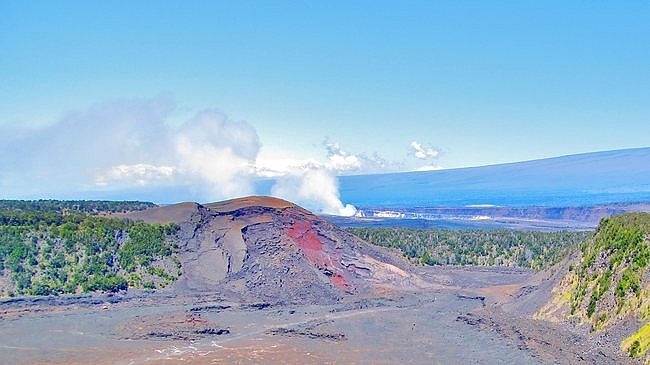 The park is full of amazing sites, including Kilauea Iki, Chain of Craters Road, the remarkable Thurston Lava Tube, steam vents, sulphur banks, and the Kilauea Caldera overlook that offers a close-up view of the active volcano's bubbling crater. South of Captain Cook, the "City of Refuge", sits on the southern edge of Honaunau Bay. Pu'uhonua o Honaunau National Historical Park is a well preserved sanctuary of Hawaii’s past that provided refuge for ancient Hawaiians. Visitors will appreciate its soothing energy. Honaunau Bay itself is most well known for Two Step, with some of the very best Hawaii snorkeling. 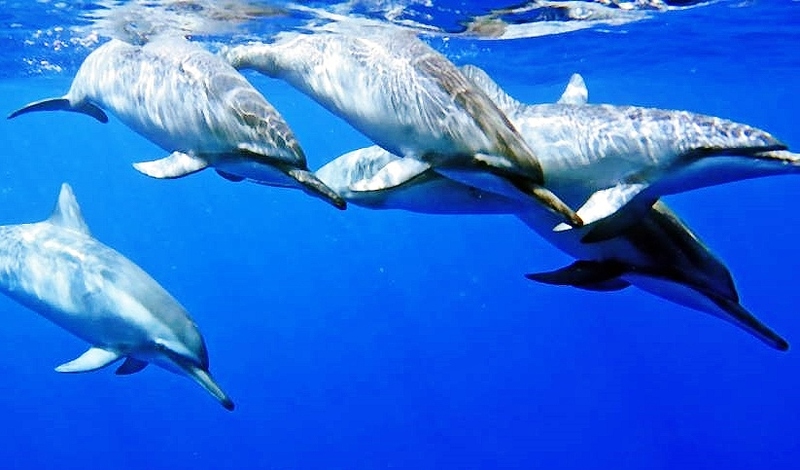 This bay is a favorite hangout for Spinner Dolphins. From kayaking to snorkeling to hiking to beach combing, Kealakekua Bay has it all! With the Captain Cook Monument to the north and Napo'opo'o and Manini Beach to the south, there is plenty to explore. Kaloko-Honokohau National Historical Park is a delightful area to explore along the coast north of Kailua-Kona. The park includes the beautiful beaches of Ai'opio and Honokohau, the Kaloko fishpond, plus nice hiking with many historical artifacts. 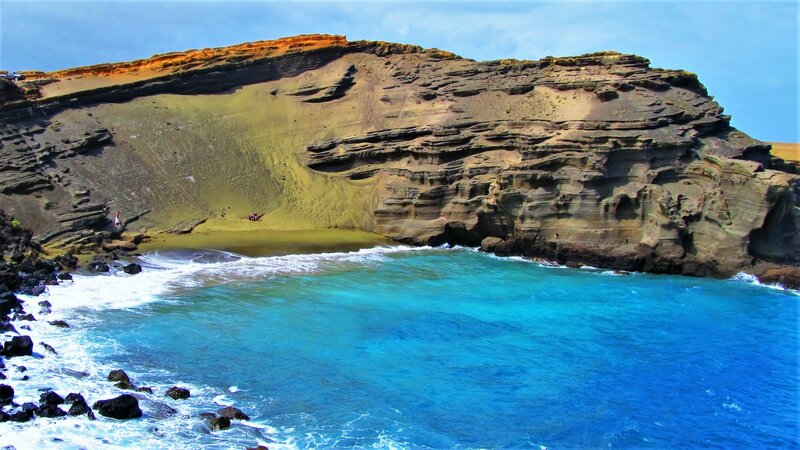 Papakolea Green Sand Beach is one of the most unique beaches anywhere in the world. While not easy to reach, this unique beach near South Point is a magical spot that is definitely worth exploring. Remnants of ancient Hawaiian settlements offer evidence that the first Polynesian voyagers may have landed near here. Punalu'u Black Sand Beach is a true black sands beach, created from volcanic glass that literally shattered when flowing lava met the ocean. Punalu'u is one of our favorite Hawaii beaches, located 15 minutes from Naalehu, near South Point. On the north side of the island along the Kohala Coast, the overlook at Pololu Valley is breathtaking. 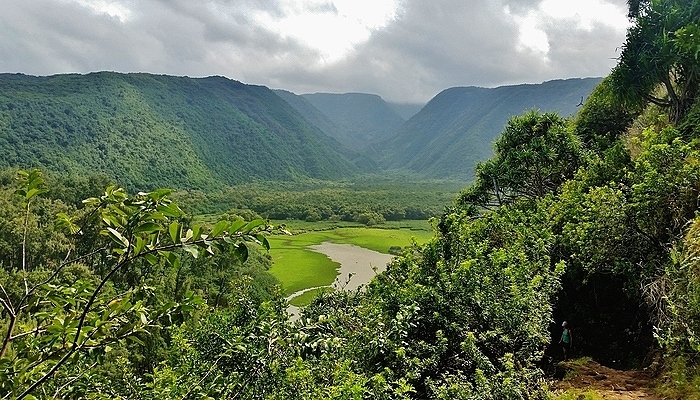 Enjoy a fairly short hike down to enjoy Pololu Valley's hidden treasures. Even if you don't hike into the depths, the spectacular views from the top make this iconic Hawaii attraction well worth the drive. Waipi'o Valley is the largest of the valleys that carve down the side of Kohala mountain on the north side of the Big Island. Come enjoy the magnificent views at the overlook and learn about the history of this amazing place. The Hilo Zoo is the only natural tropical rainforest zoo in the US. Pana'ewa is home to more than 80 animal species, as well as a colorful array of tropical plants and flowers. 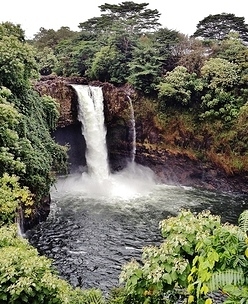 It's very easy to reach right off of Highway 11, just a few miles south of Hilo. Zoo admission is free. The Hawaiian goose Nene is one of the most elusive Hawaii attractions. 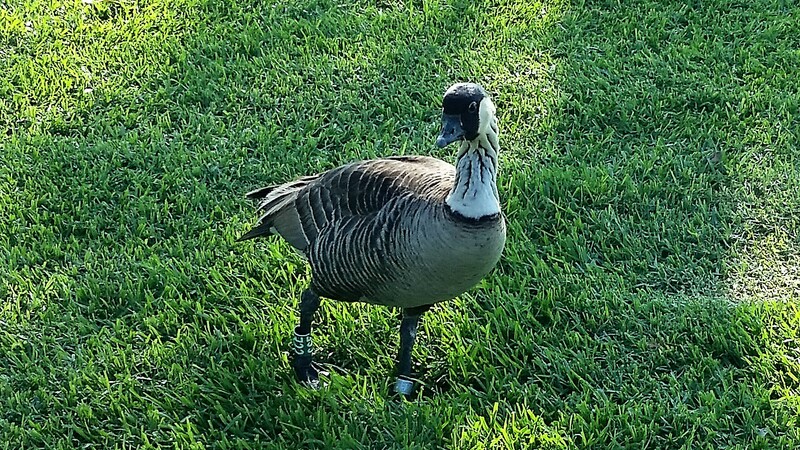 Found only in Hawaii, Nene is the world's rarest goose and the official Hawaii State Bird. Countless species of birds are found on the Big Island, many native to Hawaii, many others that have been introduced from other parts of the world. 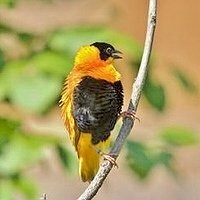 A bird watching tour offers a chance to glimpse interesting native birds such as the brilliant red ‘I’iwi and ‘Apapane, the endangered Palila, the spectatular ‘Amakihi, the robin-like ‘Oma’o (found only on the Big Island), the songbird ‘Elepaio, and the elusive Akiapola’au. 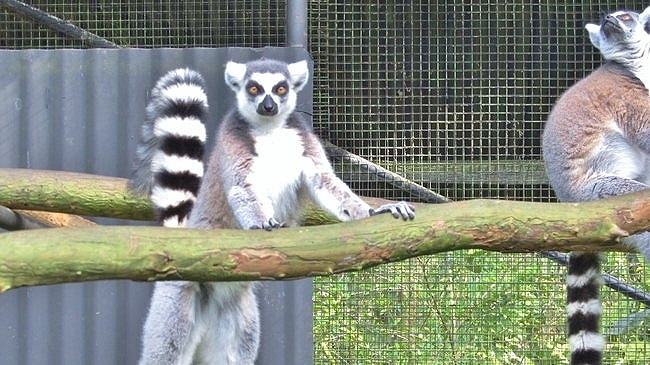 Enjoy this full day tour with an expert guide, exploring different habitats and climate zones. As with the Hawaii state bird, the Hawaii state flower is extremely rare, endangered, and found only in Hawaii. 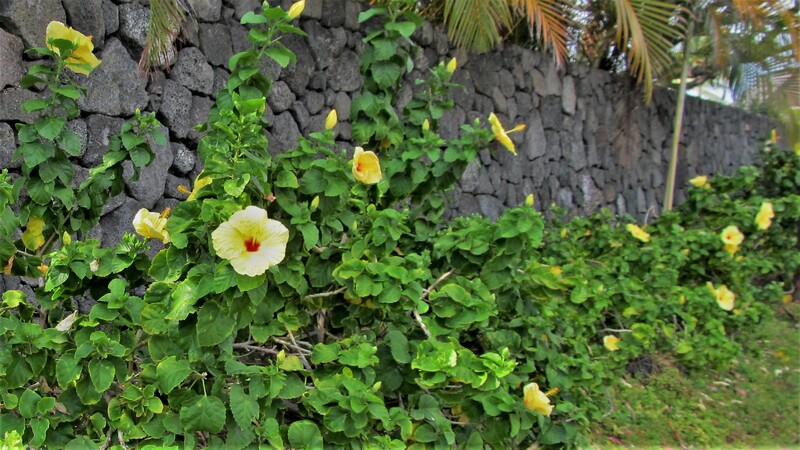 The Yellow Hawaiian Hibiscus can be seen growing across the Big Island.